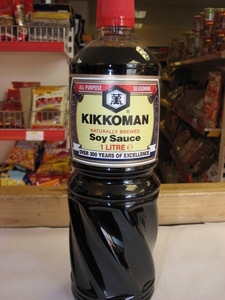 Description: A crushed soy bean paste. It is essentially a cooking ingredient. 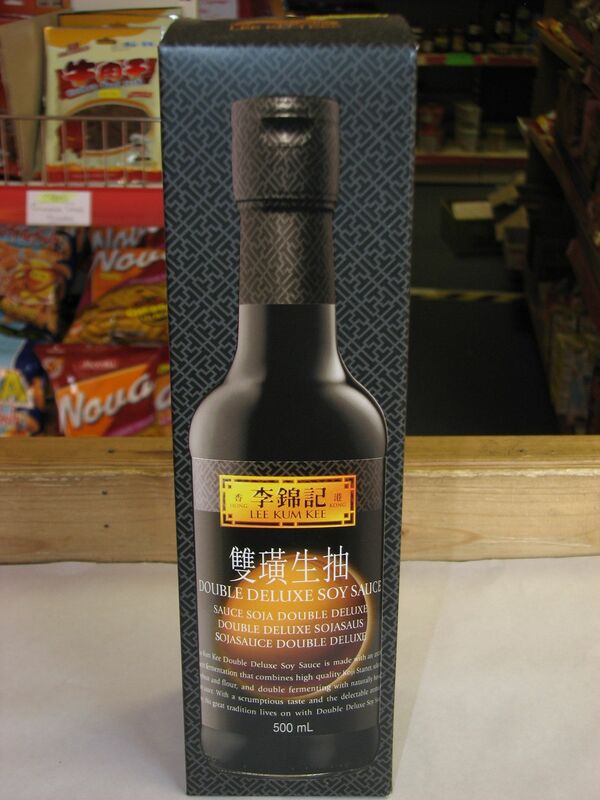 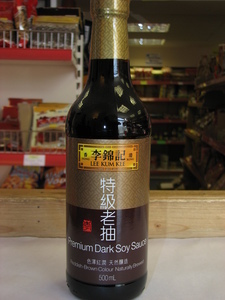 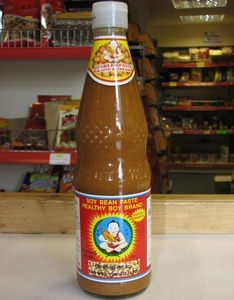 Description: A light soy sauce from Taiwan. 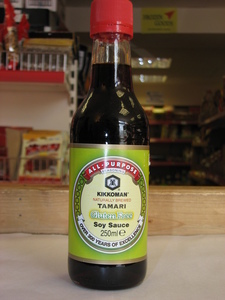 A light salt, full flavour soy sauce. 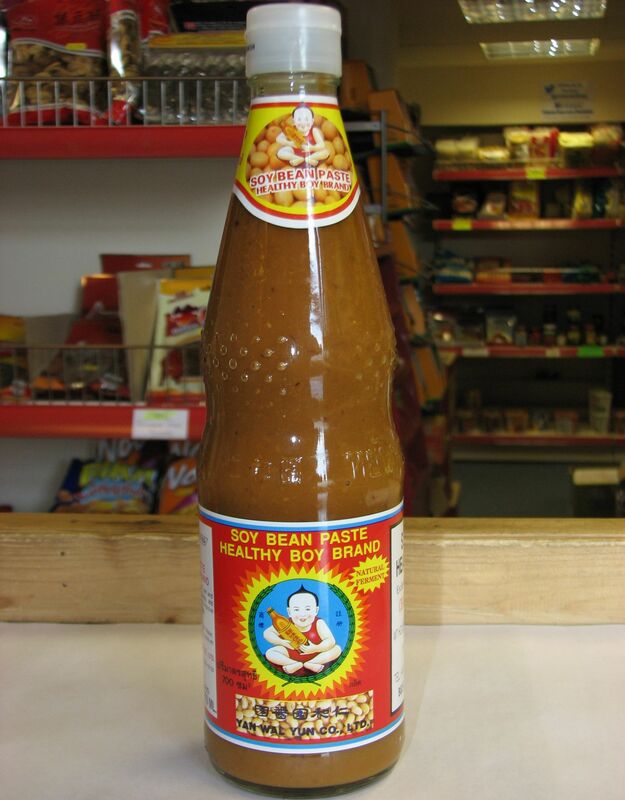 Ideal for table top use. 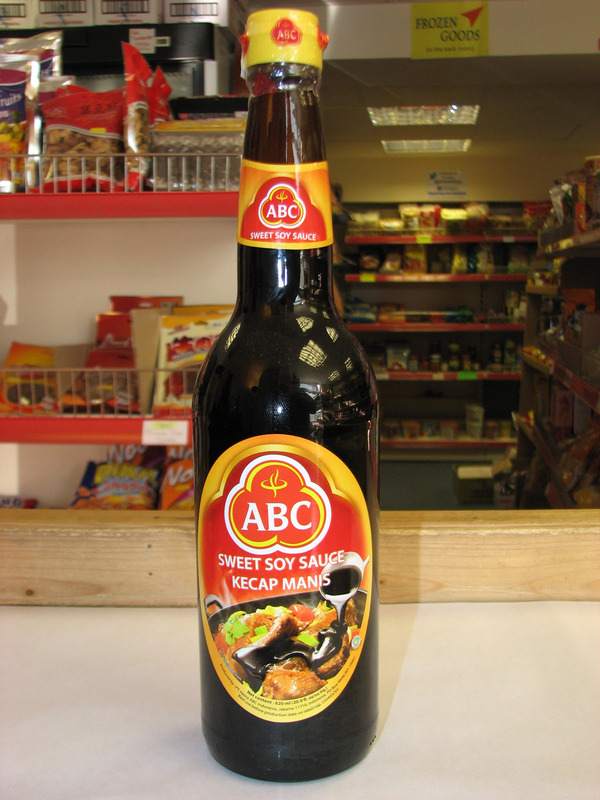 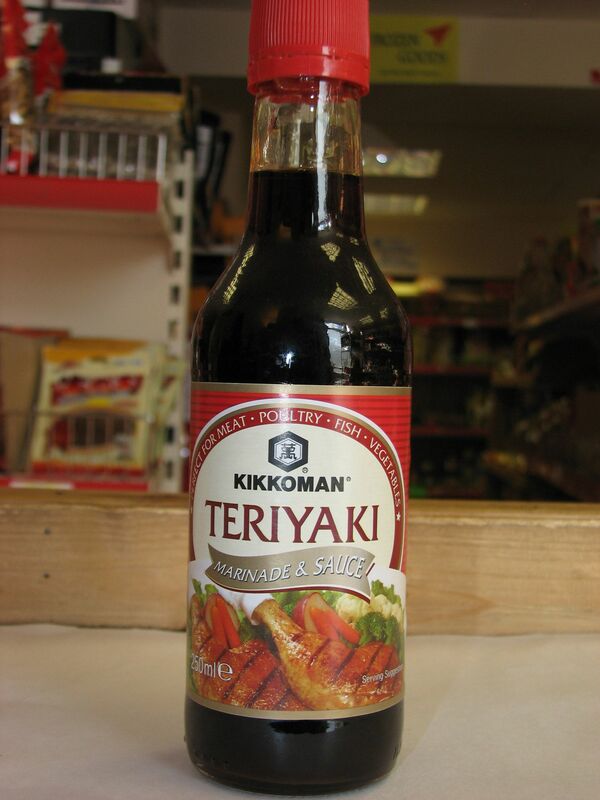 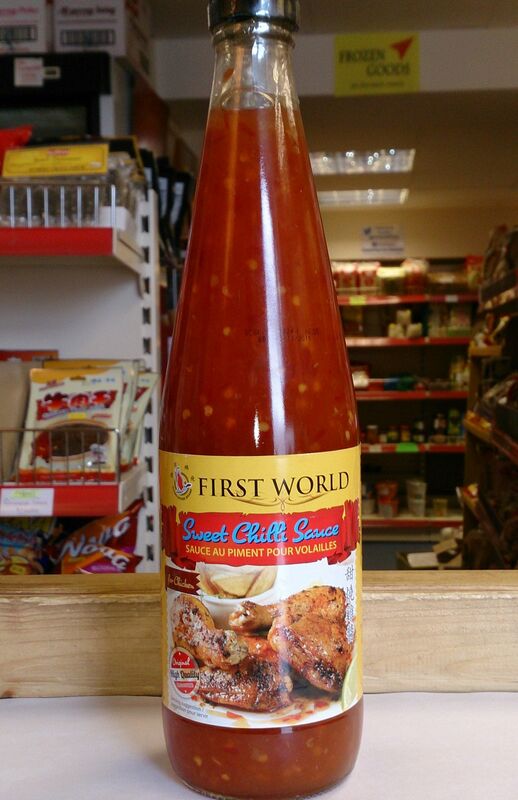 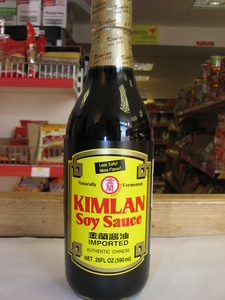 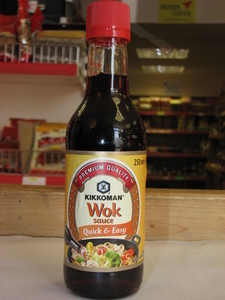 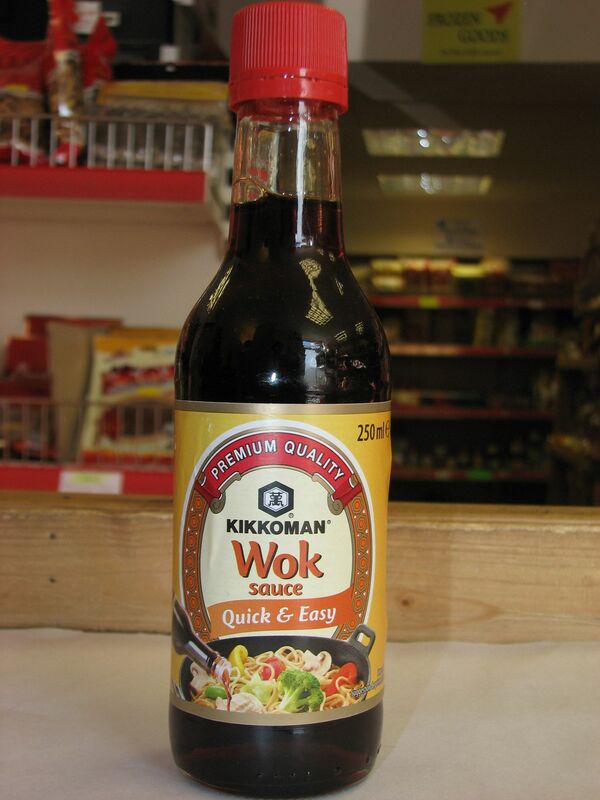 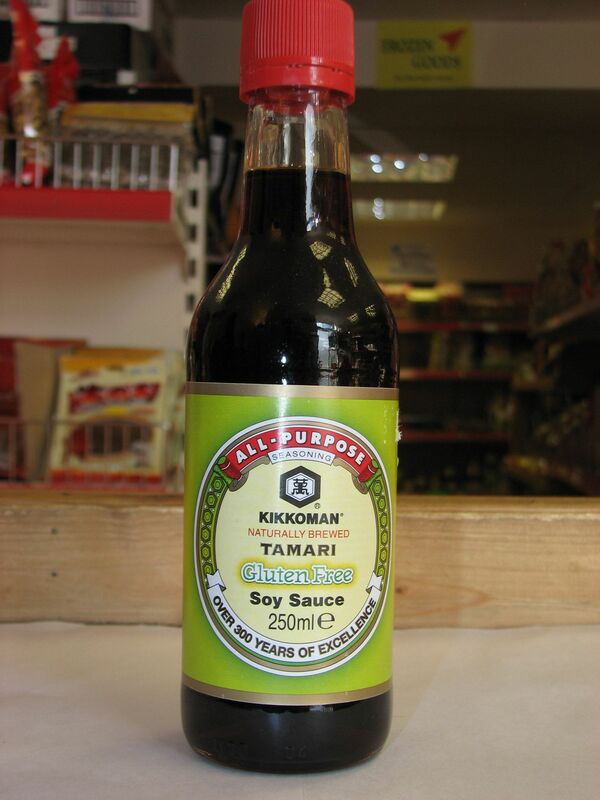 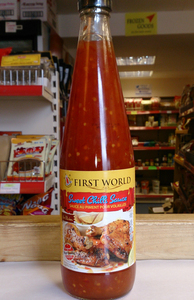 Description: A premium light soy sauce that does not contain any preservatives.